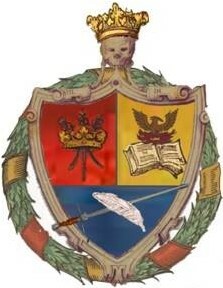 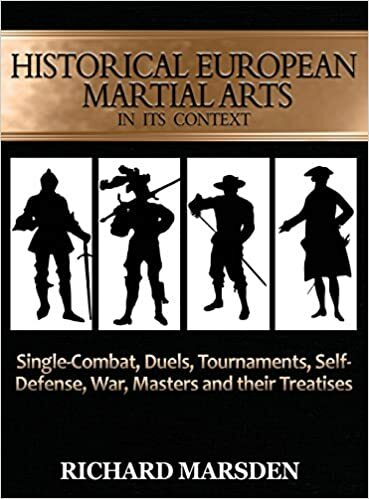 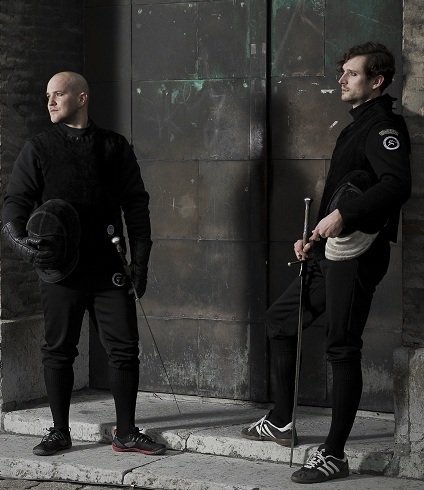 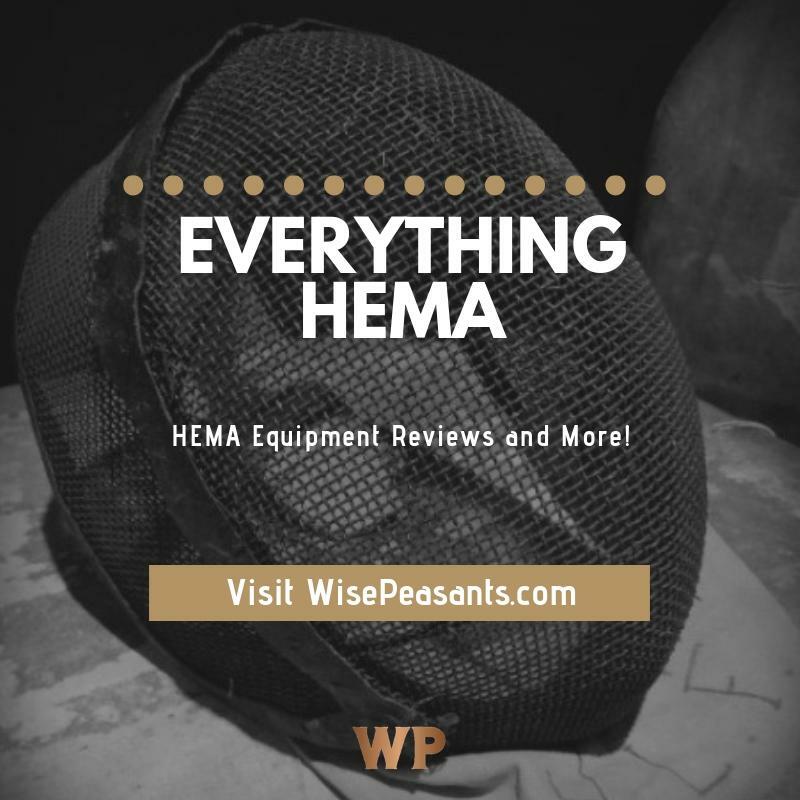 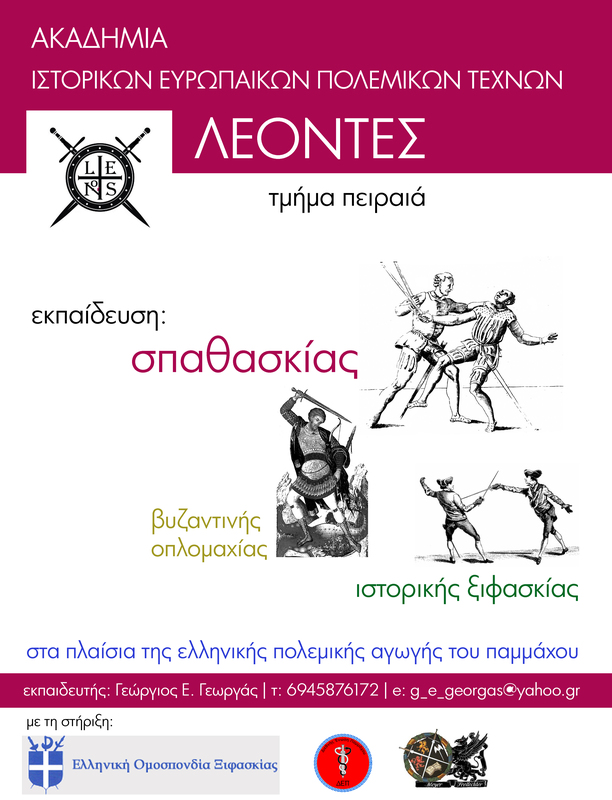 HomeHelleninc Historical Fencing contribution on the Archaeological Analysis ! 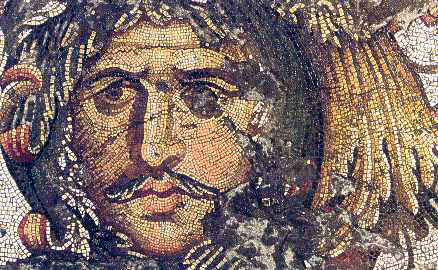 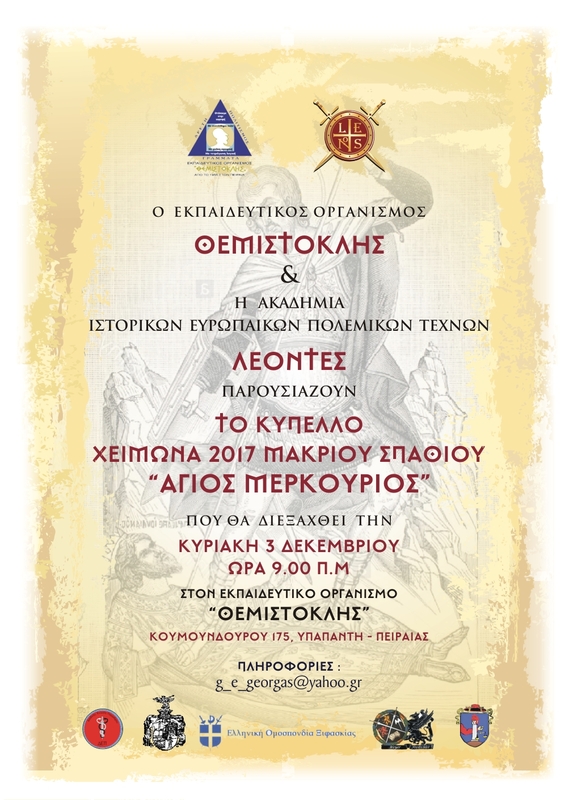 Helleninc Historical Fencing contribution on the Archaeological Analysis ! 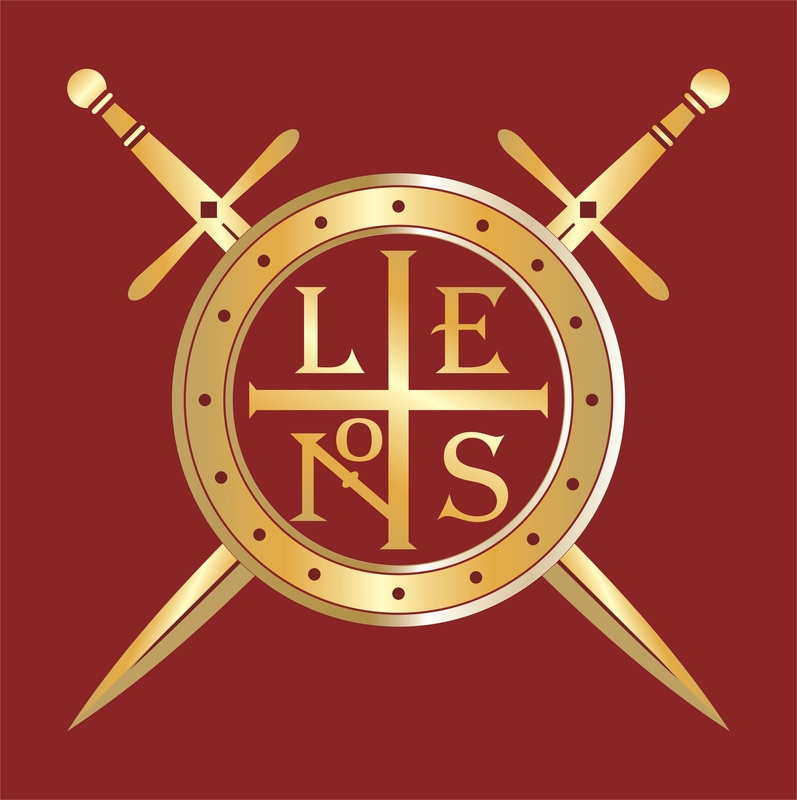 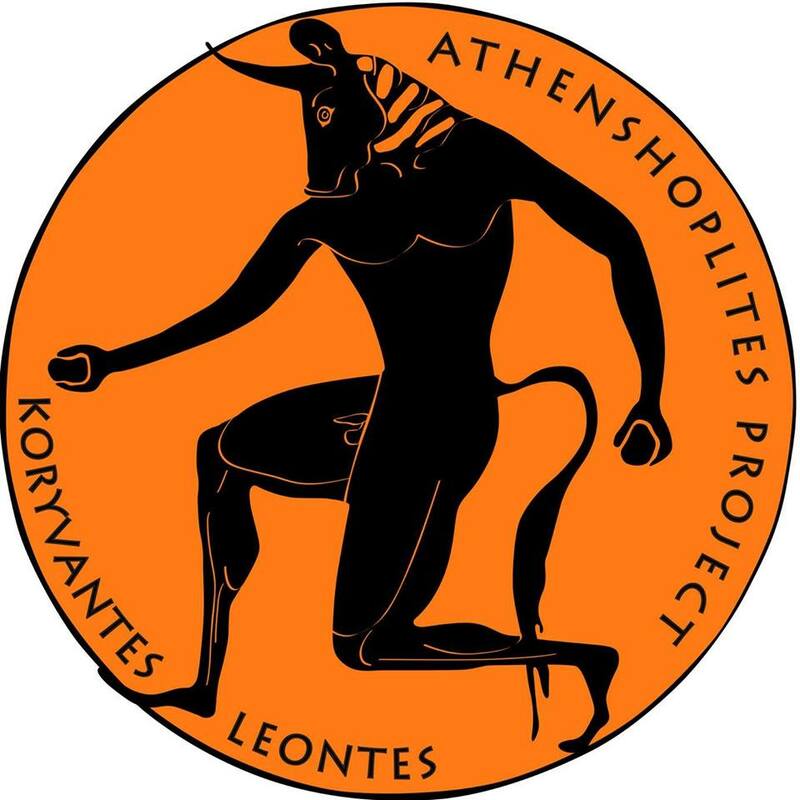 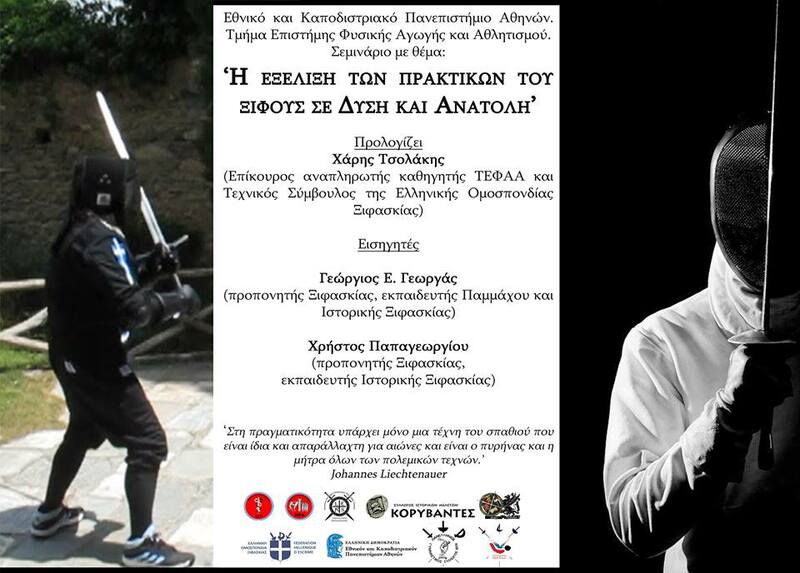 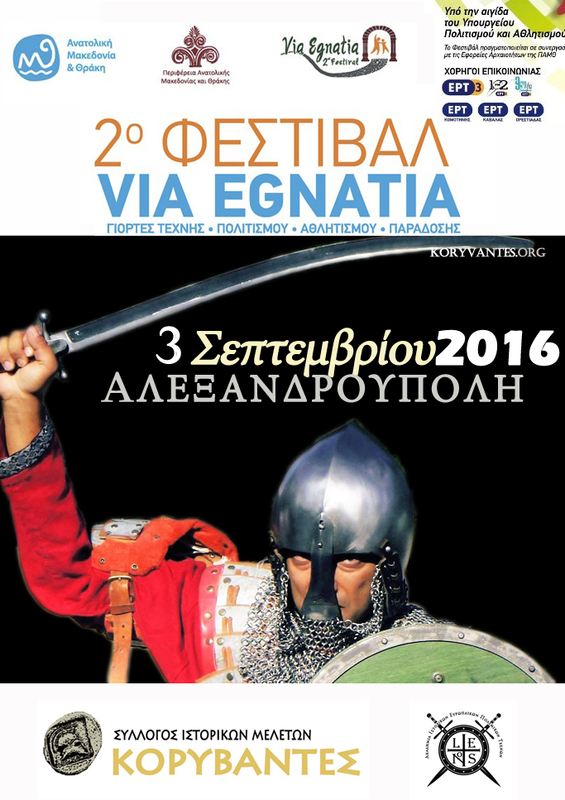 We are very proud that the instructor of the Academy European Martial Arts; ‘Leontes’ George E. Georgas being part of the experimental archaiology research of Spyros Bakas (M. Sc), under the supervision of the Archaiological Institute of the Univercity of Warsaw, on the decoding of the Mycenaean “Dendra Cuirass”(25th cent BC). 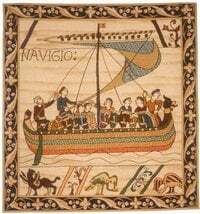 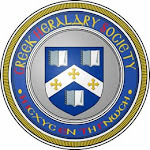 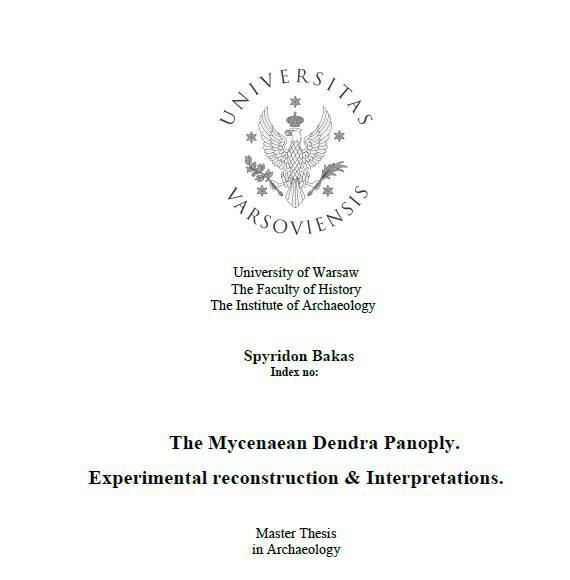 An innovative reasearch-thesis which will be soon released on a number of Archaiological libraries around Europe,and is willing to give answers on timing questions on Mycenaean warfare. 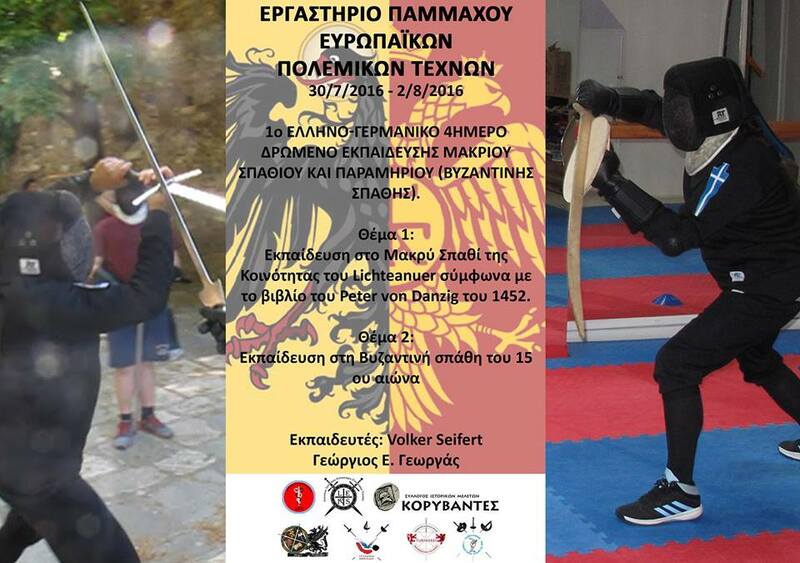 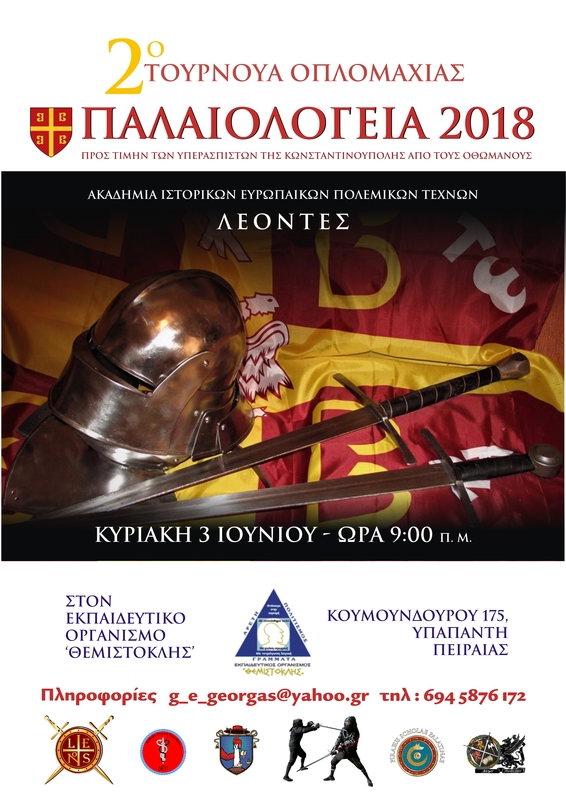 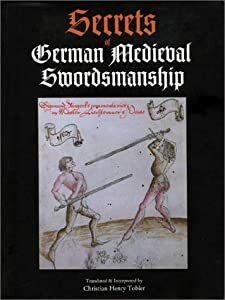 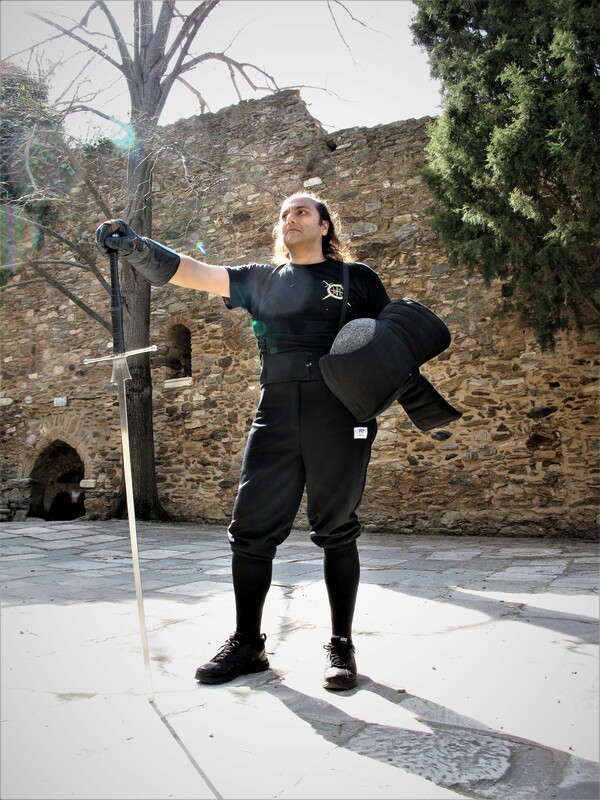 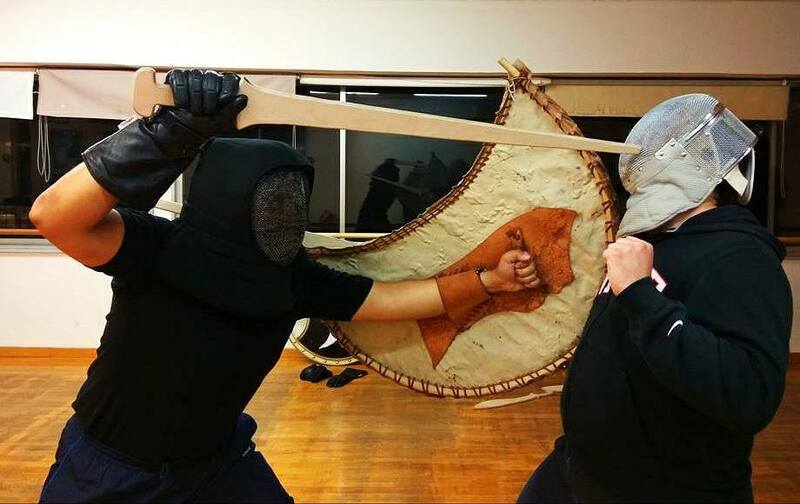 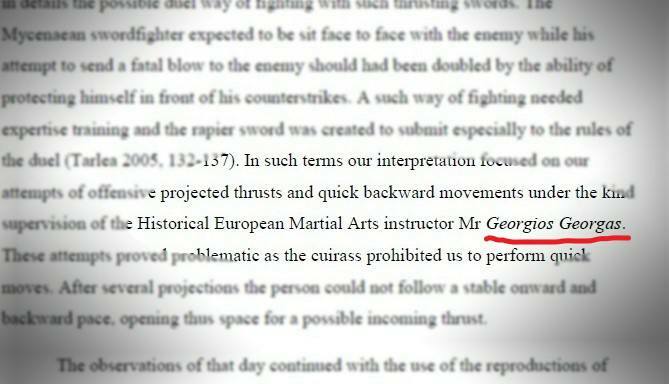 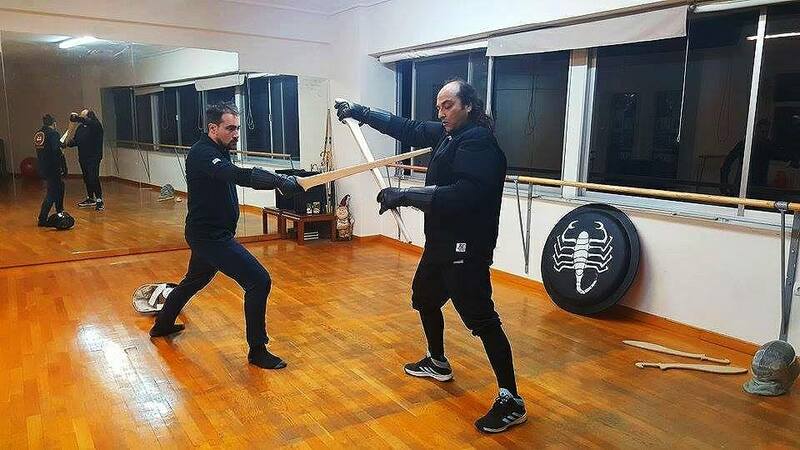 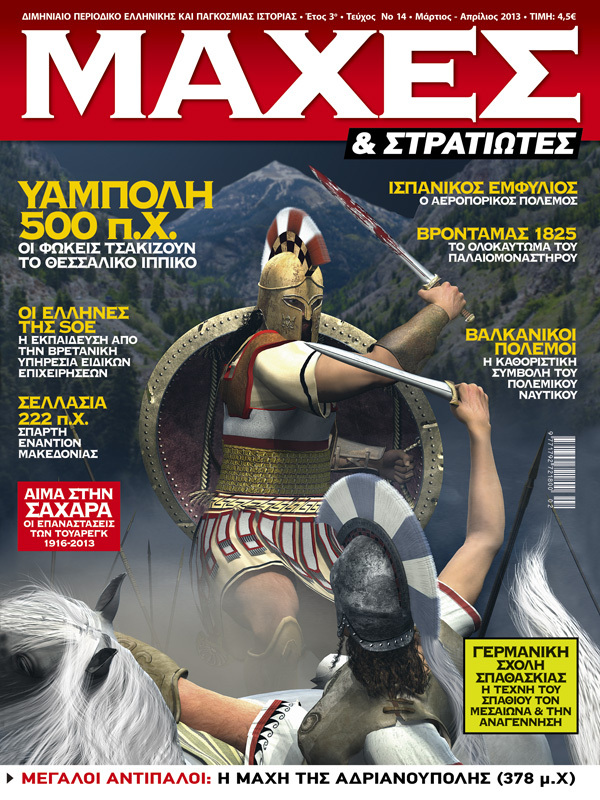 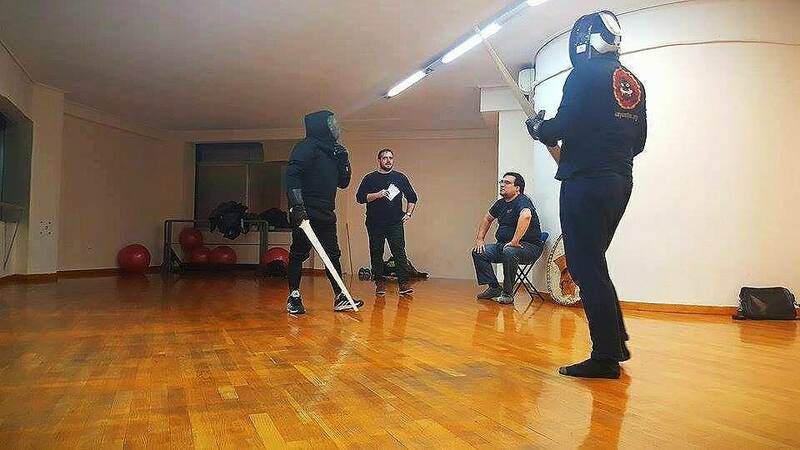 It is great honor for our instructor ,the Hellenic Fencing (sport and historical) and the Military agoge of Pammachon of being mentioned on the paper – contributing by testing the Mycenaean “rapier” swords on duels. 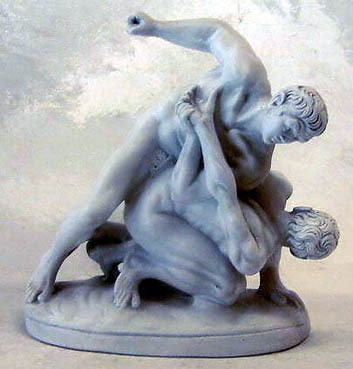 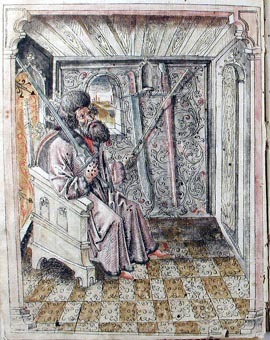 Reblogged this on Freifechter Guild – Hellas.